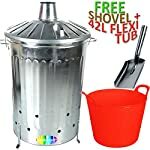 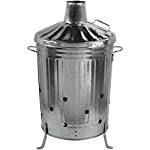 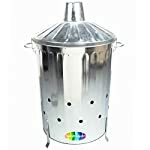 We supply a fantastic range of Garden Incinerators, to suit all budgets and needs. 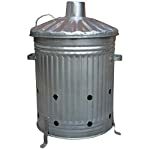 Our range of products include galvanised 'dustbin' incinerators, oil drum style and square rubbish burners. 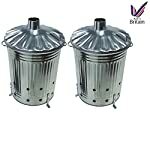 Our range of incinerators covers botH small and large sizes...we should have something to suit the size and style of garden you have. 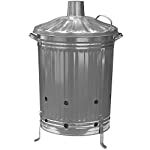 We supply a full range of incinerators, we even manage to supply UK made ones (!). 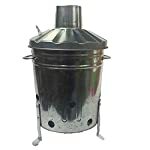 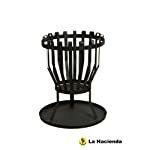 Our stocks include square ones, cage sided burners, right through to the "new" oil drum style ones. 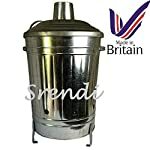 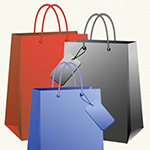 Prices start from as low as £17 ad we often have good money saving offers on. 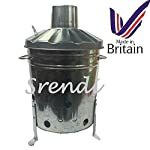 How much green waste do you actually produce that needs burning i.e how big a burner do you need? 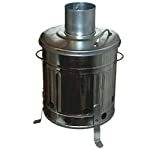 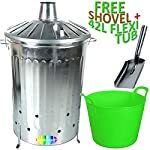 Are you or visitors going to be able to see the garden waste burner from the house? 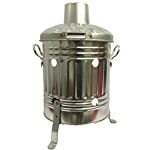 Just need a functional tool or would you like a talking point/feature as well?